The cone is a classic geometric shape like the cube and the sphere. 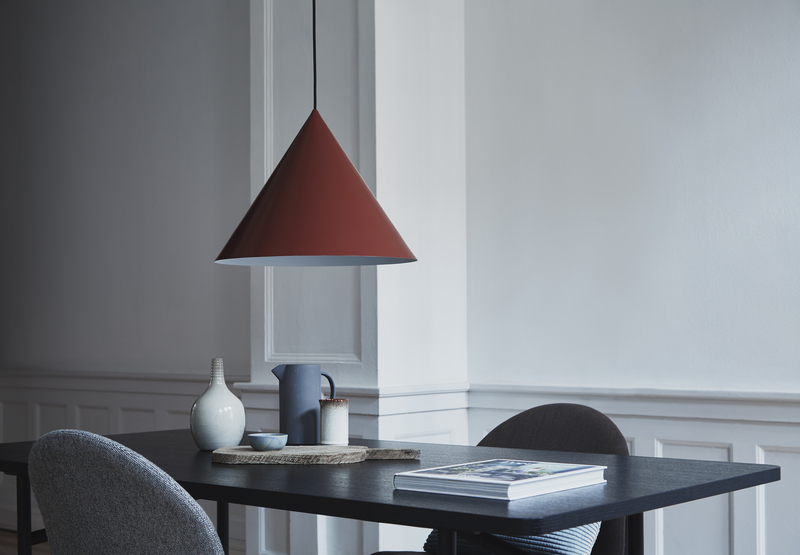 Vilhelm Lundstrøm plays with these forms in his paintings of minimalist tableaux, and now the cone has become the principle element in the Benjamin lamp series from Frandsen Retail. All models feature a distinctive conical shade, a sharp graphic design and a monochromatic look. 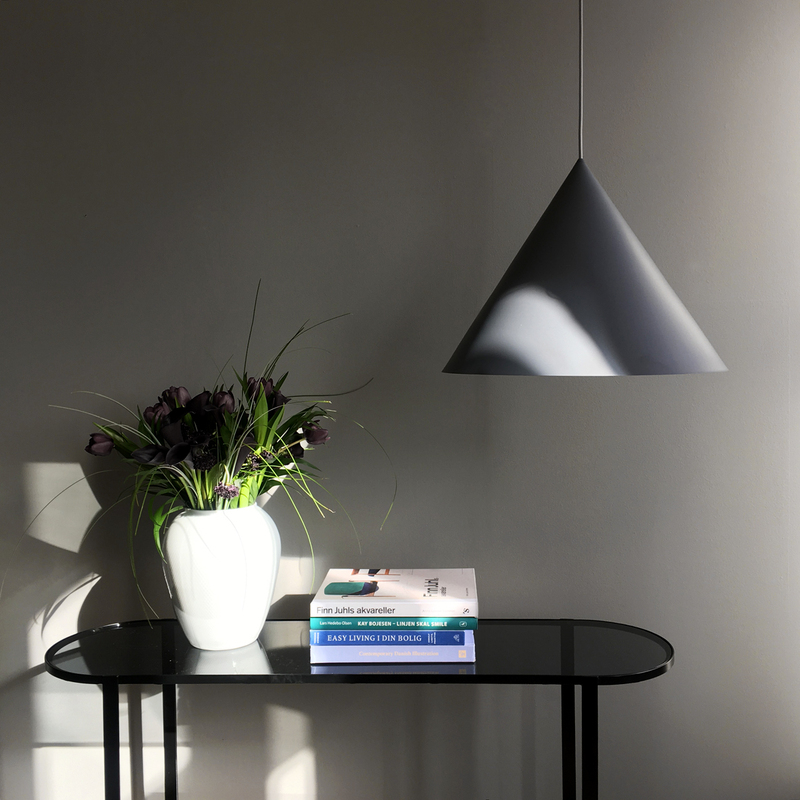 Benjamin XL is the series’ pendant lamp – a real eyecatcher. With an impressive diameter of 46 cm, it makes a statement over any dining or work table. The shape of the shade combined with white lacquer on the inside provides excellent light with a clean line where the pendant creates a space-in-a-space when illuminated. 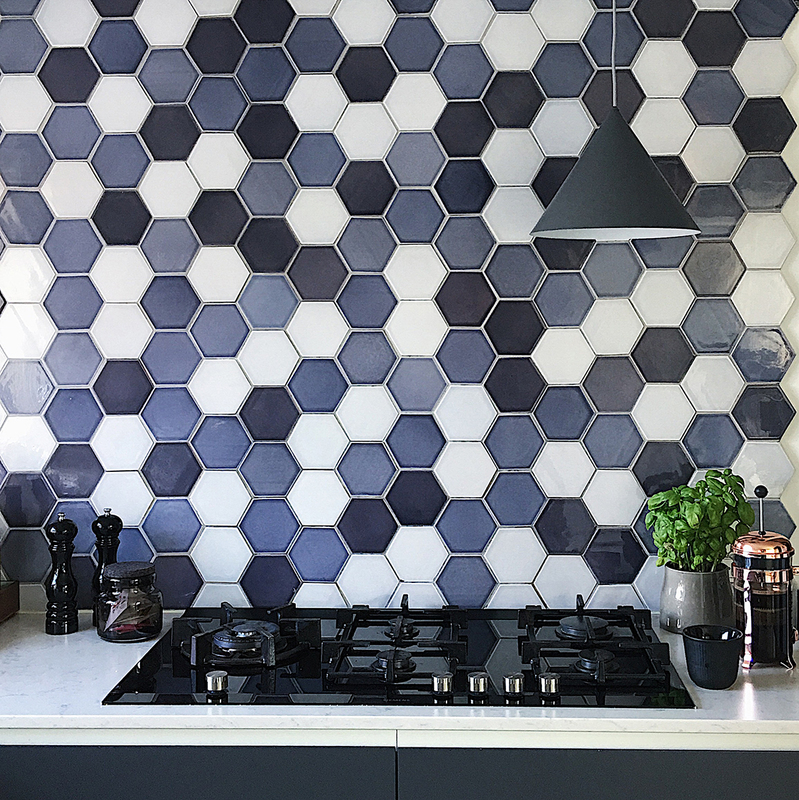 An effect that becomes even more striking when combined with the latest decorating trend of dark colours on walls and floors. On the Benjamin table lamp and floor lamp, the conical shade really comes into its own in dramatic contrast to the minimalist stand. The result is a graphic look with clean lines. Both the table and floor lamp produce a bright and well-defined light right where you want it. The floor lamp is especially useful for creating a cosy and intimate atmosphere, for instance in your favourite reading nook. The Benjamin uplighter requires a high ceiling, but in return you get lovely indirect lighting. The almost sculptural Benjamin uplight produces a dispersed soft light with no shadows. In matt black and grey, the lamp makes a tasteful addition to almost any space, or choose the Benjamin upright in rust red and make a beautifully bold statement.